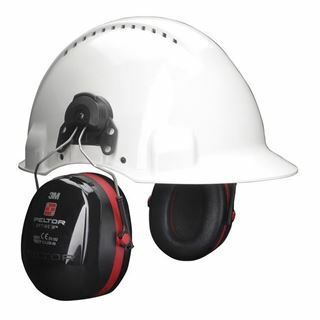 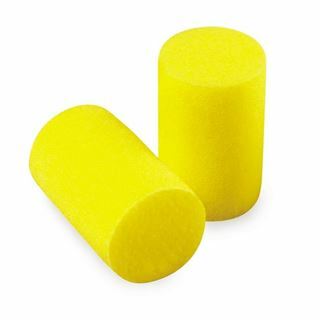 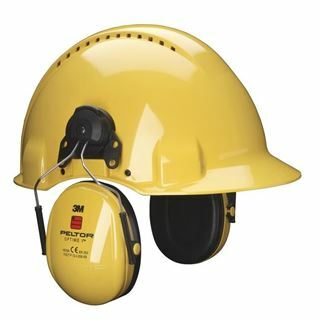 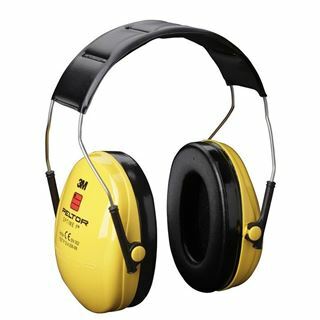 Hearing protection is often overlooked when it comes to supplying PPE as excessive decibel levels can still take some time to have an effect on someone’s hearing. 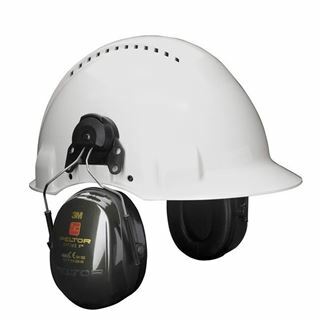 It isn’t like having something fall on your head or go in your eye, hearing damage can take years to manifest itself. 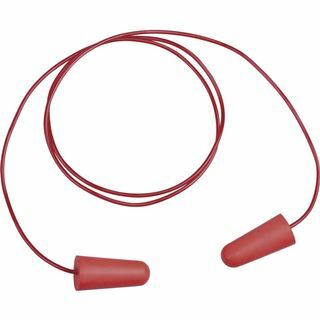 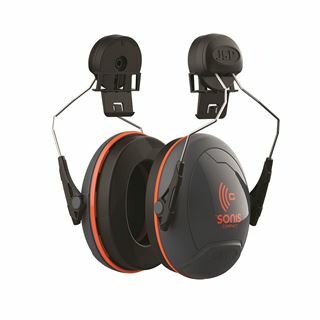 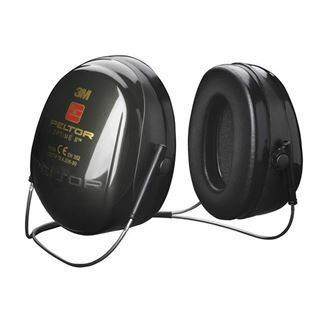 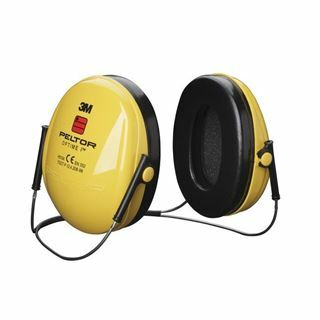 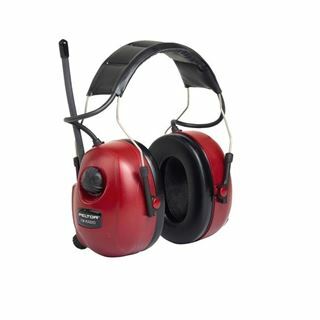 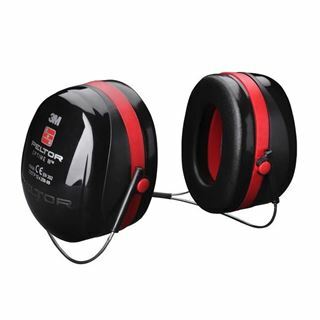 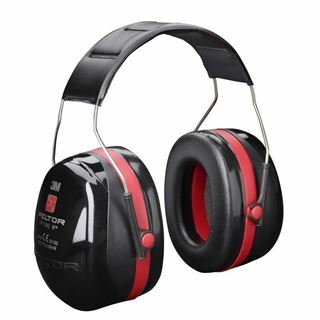 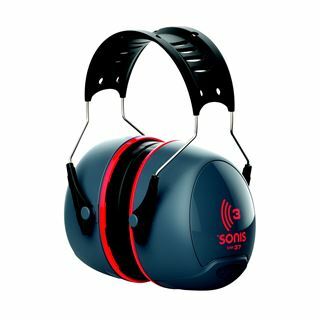 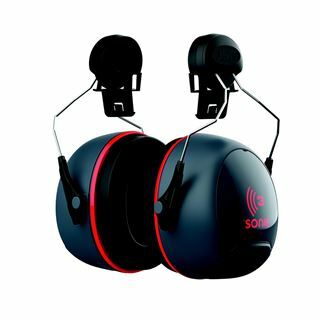 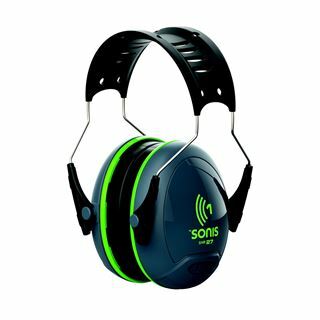 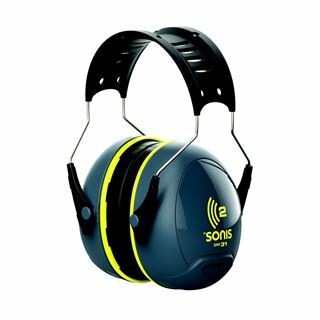 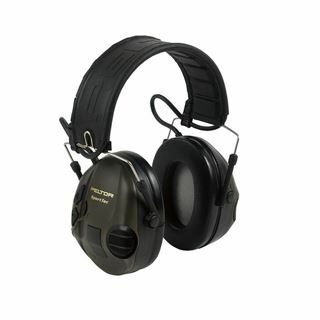 Our hearing protection range varies from a box of 500 disposable earplugs to a £200 pair of Bluetooth safety glasses which double up as ear defenders and an FM radio. 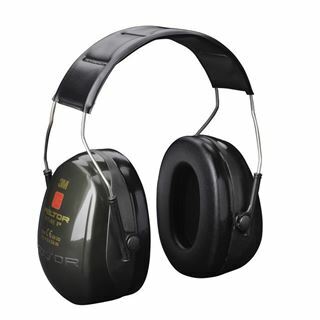 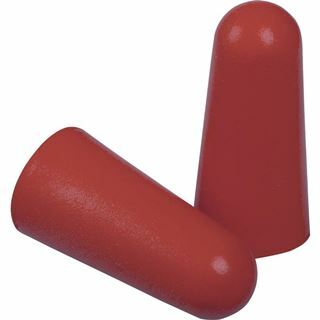 Shop EN352 hearing protection.